Today’s post is written by Broc Edwards, author of the excellent ‘fool with a plan’ blog. Artwork for today (and every day!) is provided by the brilliant Simon Heath. By all rights and measures, 2013 has been a banner year for me, full of accomplishment and rewards. Great things have been happening both personally and professionally and I accomplished several significant, long-held goals. I was asked to chair not-for-profit group that provides leadership development in the community, I received a promotion at work, I co-presented at several conferences, I published a book, my blog started to get noticed, and I contributed a small part to an e-book that was topping very established authors as a best seller on Amazon. This past year social media has opened my world in a big way and I am meeting and developing relationships with so many fantastic people who inspire me to do more and better. I’ve even been able to get out and mountain bike more this year. Hard to go wrong with a year like that. I hope this doesn’t sound smug or braggy – I write this all in amazement and gratitude. We all have good years and we all have bad years, and in so many ways, this one was one of the years where everything seemed to come together. Many seeds I’d been planting for a couple of years began to bear fruit. As I look back on the year, I see plenty of failure and set-backs. I see areas I neglected and things I didn’t do as well as I needed to. I’m disappointed with too much. While I was charging ahead and reveling in the new and novel in some areas, I got too cozy with the tried and true in others. Responsibilities I should have been maintaining moved far down the priority list or were just plain ignored. I started making and accepting excuses to myself, rationalizing, justifying, explaining away. This showed up in my personal life. I really enjoy physical activity – it’s a great stress relief and some of my best ideas come while exercising. Years ago, I used to race mountain bikes and motorcycles and I miss the discipline that focusing on competition brings. My last race was seven and a half years and some 50 pounds ago. For a couple of years now I’ve had the nagging awareness that I need competition to inspire me to be in shape, but was too out of shape to compete. It was a vicious downward spiral leaving me frustrated and angry at myself on a daily basis. Every night I vowed I’d get with the program tomorrow. And every morning I’d find that tomorrow never came. This showed up in my professional life. I took on a couple of huge challenges this year and surprised myself with how well it all panned out. But rather than leaving me sated, that success showed me how nestled into my comfort zones I’d become and how far below potential I’m operating on most days. It’s massively frustrating to do so much and be rewarded with the blessed doubled-edged awareness of how much more could be done. There is a choice of course. There is always a choice. Every day there is a choice. I could choose to stay in my comfort zone. And I’ve demonstrated to myself that my comfort zone is big enough I could spend the rest of my days there and really have a pretty decent life. Sure, I’d still be frustrated but, ironically, I was clearly comfortable with disliking myself for being so comfortable. Staying the same is a realistic option. Or I could choose to change. I could do something big to ensure I stayed deep within my discomfort zone on a daily basis. Something frightening and inspiring and huge. For the past several months, I’ve been looking and searching and even winding down other commitments to leave room in 2014 to play bigger. I knew there was something out there, I just didn’t know what it was. 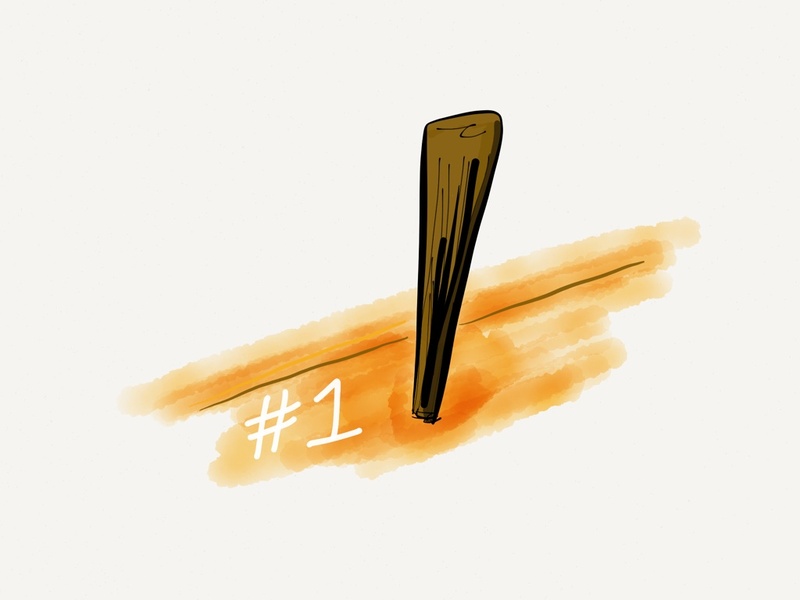 By sheer coincidence, I had two brief exchanges the first week in November that led to me hammering stakes in the ground and making self-commitments to redefine myself for myself. The first was Chris Ponder (@ChrisPonder) over at Performance I Create. He had recently completed a Tough Mudder event and when I congratulated him he responded, “You should do one.” Uh, yeah… 10-12 miles of running and a couple dozen obstacles involving mud, fire, electricity, freezing water, heights, and three or four hours of intense effort to complete. My initial response was “No” followed by “Maybe” followed by “I could do that” and finally “Where do I sign up?” I’m terrified. And apparently that’s what it takes for inspire me to get back in shape. I have exactly six months to be in prime condition – just enough time and completely doable if I don’t waste any time or effort. So every day I’m tired, hungry, sore, and enjoying the commitment to myself. The second was a conversation with Tash Stallard (@StirTheSource) at Stirring the Source and WorldBlu. I’m a big fan of WorldBlu’s efforts create a world where 1 billion people work in democratic workplaces. I believe organizational democracy is the FutureNow of work and applaud their vision. To reach more people beyond their organizational certification programs, they are creating a leadership development program called Freedom Centered Leader. I was intrigued and interested in participating when I first heard about it, but hesitated to take action. Then, in what was supposed to be a casual and unrelated conversation, Tash asked the simple question, “If you’re interested, what’s stopping you from signing up?” Sooo…. after listening to myself offer up some really lame excuses I gave it some good, hard thought and joined the inaugural class of 150 or so from around the world looking to advance their own leadership skills and improve the world by improving business. As I reflect on that oddly pivotal week, I’m struck by a few thoughts. First is that I was primed and searching for ways to push myself and play bigger in very specific areas of my life. Cris and Tash provided sparks – gentle nudges – that would have been meaningless if I weren’t already looking. Second, is that these things are important only to me. Who cares if I do a Tough Mudder, return to racing mountain bikes, take up golf, or sit on the couch? What’s it matter if I learn from WorldBlu, take other classes, pursue another degree, or watch TV? Just as I don’t want other people’s goals, I wouldn’t wish these goals on anyone else (unless they wanted them). The only significance these goals hold is the significance I give them. That said, these goals are highly significant for me personally. Both are big undertakings with plenty of unknowns, requiring commitment, belief, and willingness to push and test myself. I don’t know what either holds for me, but I’m simultaneously excited for the challenge and frightened of letting myself down. Jim Rohn once said, “The ultimate reason for setting goals is to entice you to become the person it takes to achieve them.” Yes, I’ve drawn the lines and set the stakes. But, the stakes I’ve put in the ground would be worthless if they didn’t inspire me to have the tenacious discipline to take action and be the person I need to be to accomplish them. The less things change, the more they stay the same. If I want things to be different, I need to be different. Day 4’s post is by Andrew Jacobs, who you can find and follow on Twitter @AndrewJacobsLD. I don’t know Andrew well…and I love the insight that his post gives into the variety of different roles that he has held. And so it begins, the inexorable list of activities that you put in place for Christmas. You get the idea from the holidays in the past; those moments with family gone that mean you pause and reflect. So pull up a chair for 5 minutes with me while I pause and reflect. I remember helping to launch the Sinclair C5 electric car. That doesn’t usually sit high on my CV as it wasn’t a resounding success. It wasn’t. It was a fun experience though with some great people who believed in what they were doing. It just liked to pause a lot on its own. More fun was being a children’s entertainer. A 3 foot foam head, Royal Mail uniform, a stuffed cat and I became Postman Pat for children’s parties. Playing hide and seek with two dozen 5 year olds in a village hall prepares you for fatherhood. That was 20+years ago – 5 years ago I was a Santa in a Department Store grotto and remembered why Christmas is magical for children. In our desire to know we forget how innocence can cause so much delight. I enjoyed being a butcher. Cold and hard work in a windowless room for up to 12 hours a day meant you had to be authentic – no hiding places. I’ve got good knives and good knife skills as a result and I learnt a lot about which meats offer best value. Wasn’t much fun with a girlfriend who was vegetarian at the time but has helped me become a pretty decent cook (if I don’t mind saying so myself). Arranging housing repossessions taught me a lot about compassion and priorities. It also touched me deeply. I realised that it’s not always about the money – it’s about the life we lead. It also gave me a thick skin. Scared people react differently. It did help when I did stand up comedy for a while. A very short while – I learnt I’m not that funny. That skill of being able to talk with complete strangers helped when I sold cars. I learnt a lot about needs and wants, why people buy and the remorse when you buy the ‘wrong’ thing. That talking skill didn’t help so much when I sold menswear; men didn’t like to shop then, let alone talk to someone while they were doing it. I learnt a lot about influence and negotiation in that role. That and how to fold jumpers. Being a cashier was too routine for me but counting a quarter of a million quid by hand was a different experience. It changed my thoughts about money again – money as a tool. Spotting fraud livened the days, learning the extent of my trust and how far people would push it. I took my first steps in management there too; steep curves, not many plateaux. The list above contains lots of indoor jobs. For variety what about delivering papers and directories? Different experiences entirely. I learnt a lot about dressing for the weather. Being a pools man was interesting too. Being invited to become a regular part of people’s lives through a number of years was humbling. Being recognised by a syndicate when they won £300k a week before Christmas was especially nice – particularly with a significant tip. Reading back through it’s an eclectic mix. A mix that doesn’t mention what I do now. Looking back, this work history seems chaotic, confused, complex. At the time it was just what I did. I’m reminded of a hundred different incidents and events, all great stories. Stories. They’re what bind us together and ground us. Have a good Christmas but don’t spend too long on your lists – spend time with the people who will add to your stories. Today’s post is by the wonderfully warm-hearted, generous Bina Briggs, otherwise known as @PlainTalkingHR and occasionally as the Chief Hello Officer of Twitter, which reflects how welcoming and friendly she always is on a daily basis. What a question, eh? I was going to ask Alison the very question when I saw the above tweet on my timeline, suffice to say that I was overjoyed. The tradition will be maintained for the 3rd year. Thank you Alison! The year has brought calmness, happiness, positivity and personal successes of a different type – deeper, spiritual and emotional ones for me. This year has had a running theme for me, that of a mother. Maybe because I have been thinking about my mum a lot this year, it was the tenth anniversary of her passing away in October. Christmas is the celebration of a birth of a very precious, divine baby, sometimes though we forget Mary the mother, her rare inner strength, her graciousness, her pain in seeing her son die at the cross. For me, the story starts back in the last century when a 15 year old girl was married off to a much older man and emigrated from India to Uganda, leaving her large family behind. The marriage was not a happy one, after some years, she gave birth to a girl and a few years later, another daughter was born. Both daughters decided early in their respective lives that as soon as they could, they would rescue their Mum to live a life away from the family home. Destiny took over and this happened a lot sooner than they’d anticipated; they arrived in England as refugees in 1972. It was a strange beginning and Mum showed that inner strength that we had not seen before of having to start afresh in every way. I took it for granted how she made things happen and always had food on the table for us. Mum went looking for work and joined a local company as a seamstress where they made exclusive women’s clothes for a global market. Mum’s independence and confidence grew with every passing day. She became the true head of the family in every sense. On 19th May 2003, my Mum was given 12 months to live, she had liver cancer. On 27th October 2003, my world, my family’s life changed and 10 years on, I miss her more than ever. This year, my young nephew started University at UCL in Euston and my sister was totally lost and devastated in the first week he wasn’t at home. She cried her eyes out. All my friends who have had their sons and daughters in Universities confided in me that they had done the same in the first few weeks. The youngsters had in the meantime found a new life of adventure, excitement and new friendships! In the past 12 months, I think I have become more aware of mothers around me and of course, the social media has been also contributory to these heightened senses. I think I have some understanding of mothers experiencing the pain of the loss of their offspring – may it be temporary; or a permanent one. I have recently come to know those who have lost teenage daughters to cancer and how they quietly grieve whilst outwardly smiling away at the world. They have selflessly devoted their lives to Teenage Cancer charities. And then there are mothers who walked the Three Peaks in Yorkshire for hours, for a cause to help fund research for their son’s medical condition – and for children they’ve never met; when they’ve never done anything like that in their lives before. Then there are mothers who cope with the daily agony of watching their children endure horrendous medical conditions by sharing their experiences through blogging. And then there’s the single mum who loves her daughter to bits – calls her “her sunshine”… That overflowing, no holds barred, love is there for all to see and reflect in its glory. There are the happy times too when the expectant mum is sharing her joy, every discomfort, every change in her body and of the growing child and loving the experience of being a mother soon! Mother, Mummy, Mum, Maia, Ma, Mere, Mama, Mutter, call her by any other name, I salute you all and dedicate this ode to you. 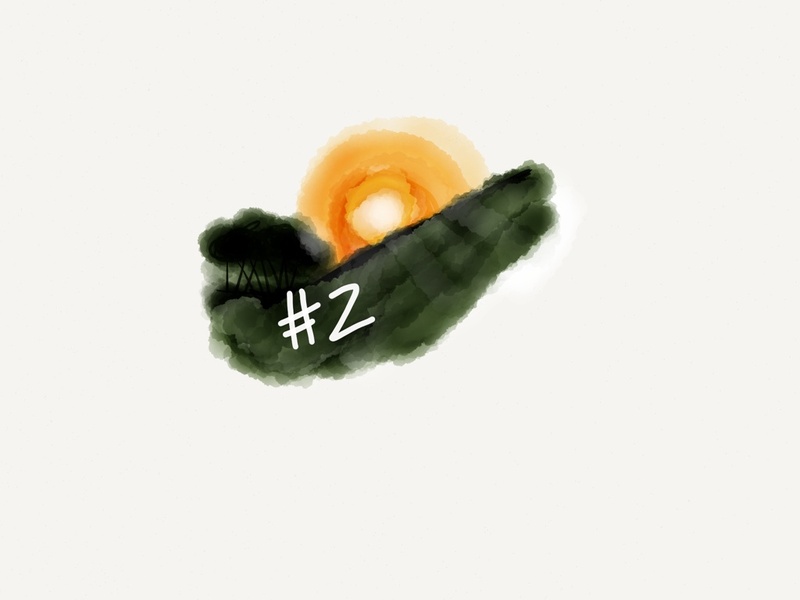 Day 2: What’s the Story, Morning Glory? Day 2 is brought to you by Peter Cook, author, speaker, blogger and self-confessed provocateur. You can find him on Twitter as @AcademyofRock and over on his website. Artwork for today (and every day!) is provided by the brilliant Simon Heath. The discipline of yearly reflection and planning has been a constant since I started running a business in 1994. I still commit the results to one side of paper, which I show to my wife. She then ‘corrects’ my ramblings and we move on together! 🙂 In all seriousness, it’s incredibly valuable and has undoubtedly helped me run a business for nearly 20 years, through two recessions. So the opportunity to do this ‘online’ is well worth grasping, as it increases the chances of my looking rather foolish if I get my predictions for 2014 wrong! After several years of incredibly difficult trading conditions, this year brought some respite in terms of projects and therefore producing a reasonable income to support my family. The highlights of this were a major piece of innovation consultancy for a large pharmaceutical company in New York. Two things were great about this. Firstly we won the business against fierce competition from the market leader in the field and secondly, I was able to include Corporate Artist and all round good egg Simon Heath in the work. He was an absolute rock’n’roll star in New York, and as I write this, I’m just about to take him off to Amsterdam to handle another summit event around making a European Supply Chain work better. My normal ‘cycle’ for writing a book is around 5 – 7 years, but that was also broken this year. 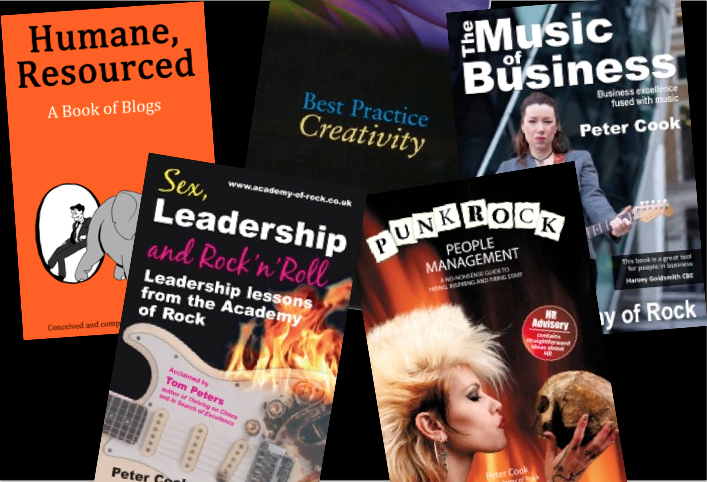 I released my 5th book “The Music of Business”, having gained an endorsement for the book from Harvey Goldsmith CBE, the man behind Live Aid. I was also delighted to be invited to contribute to David D’Souza’s book “Humane Resourced”, which has a forward by Peter Cheese at CIPD and I contributed to a book on storytelling, which is a key modus operandus of my speaking career. Hard times have clearly been good for my creativity and I’m now trying to fit in the writing of a major tome on innovation and creativity for release in 2014, plus a biography of the strange and wonderful next door neighbour of Peter Cook, no, not me, the comedy genius. Recession not only rhymes with depression, it is a key component of what Baroness Susan Greenfield predicts as the fastest growing medical condition in 21st Century Society. Listening to Ruby Wax talking about depression and mindfulness reminded me of my own vulnerabilities in this area, having suffered from time to time with mild symptoms of depression due my inability to bring in a living wage for my family at times in the recession. We can’t help our genes and I have a healthy ‘male gene’ of needing to be the breadwinner in the recession. Although I’ve continued to face plenty of demand, nobody has had the means to pay for my services. One of the more amusing moments was when someone asked me to travel 500 miles to present at an HR conference. I asked what the commercial arrangements were to be told “It’s not our policy to pay for speakers”, to which there could only be one reply: “It’s not my policy to come then”. Meanwhile, none of us get any younger and at 55, I’m acutely aware that new entrants to the market appear young, vibrant, willing to work for nothing and with ‘shiny toys’, which appear to be very attractive when compared with wisdom and experience. Ah well, we make our choices etc. In my case, if any minor thing goes wrong, I tend to ruminate upon it, which makes it worse. 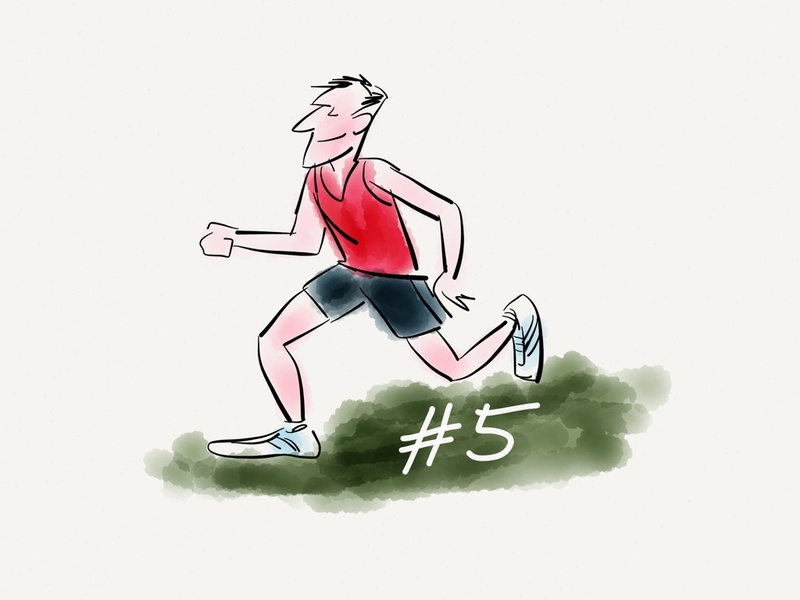 Some years ago, I decided that (a) drugs were not the answer for me (b) physical exercise helps a lot – in my case swimming and cycling and (c) the key to good mental health for me is meaningful work, so I set about doing this to address my symptoms. I’m pleased to say it has worked. The recession is one thing that has weighed on my mind re my ability to bring in a family income from self-employment when all others are not buying from the market. My antidote? I wrote a rock song to unleash some of my angst about how we have all contributed in smaller or larger ways to the ‘buy now, pay later society’. The result? A pithy and deeply ironic song about economics, banking and shopping called “Fiscal Cliff” which nearly reached the charts. It was featured in The Evening Standard, City AM, Management Today and soon on the BBC World Service. We had an absolute hoot recording it, with a Swiss Banker on vocals and a Class A rock God in the form of Ozzy Osbourne’s former guitarist. Here’s the video, which we made from start to finish in two hours – Not exactly a Hollywood production but great nonetheless. Feel free to download a copy on iTunes or Google Play for Christmas – All profits will go to Demelza Children’s Hospice. Professionally: Continuing to challenge the stereotype that the ‘bigger branded consultancies’ are safer bets for procurement departments to choose. As I write this, I am on a train to a meeting with Nokia to be followed by the delivery of some bespoke training and development at Lloyds of London. For me, this means trading from a platform of intelligent content and thoughtful customer focus rather than handing out branded pens and fluffy toys to clients. 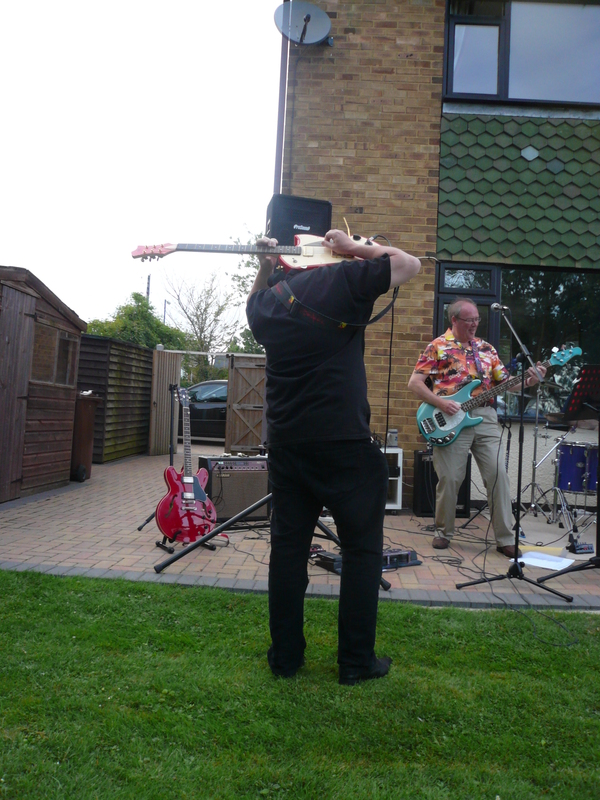 Developing the global network – for too many years, people have seen what I do as a one-man business and I admit that my antics with guitars tend to make people think that it is just me. One sign of breakthrough happened last year when Nadine Hack asked me to collaborate in a piece of global consulting. This was a true honour – Nadine is recognised as one of the worlds’ most trusted leaders on ethical behaviour in organisations. She has worked with Nelson Mandela, Barak Obama and many of the world’s greatest corporations to change their collective mindsets about ethical and sustainable business strategy and practice. Personally: To find more time for looking after myself. Yes, this includes cycling when it’s cold and wet! Damn – I’ve told everyone now, so I’ll have to do it :). Making time for my son, who is suffering under the weight of constant tests and exams in an education system which now resembles the arrival of The Ministry of Magic in Harry Potter and the Deathly Hallows at my local school. And finding time to support my wife as she cares for her mum. We leave with a reflection and muse on the one of the songs from the album with the same title of this blog piece. Happy Christmas! So, here it is! 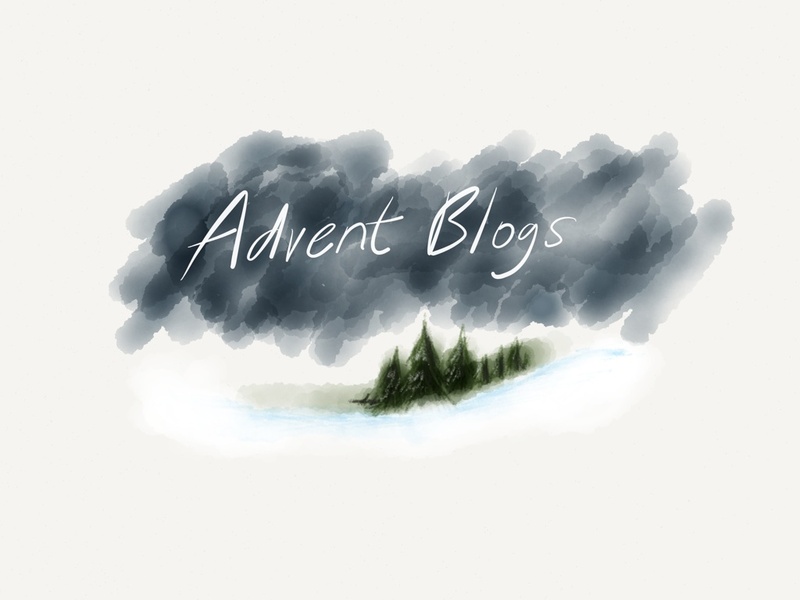 Happy 1st December and welcome to the Advent Blogs 2013! 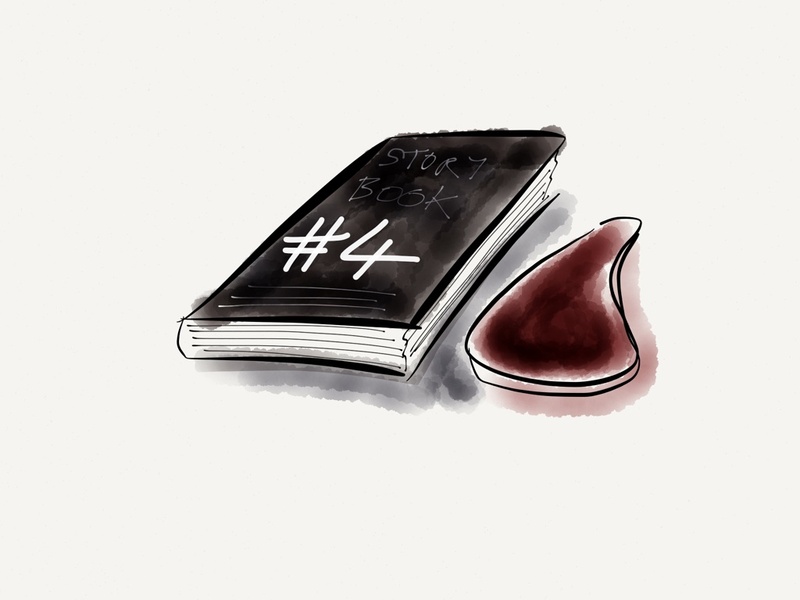 The theme this year is Stories and Stakes…let’s see where it takes us :). There is something incredibly special for me about curating these posts and they really do seem to have a power above and beyond what you might expect from a group of people sharing their experiences and reflections in one place. I am also delighted to let you know that the hugely talented, creative and kind Simon Heath is joining me as co-collaborator and Chief Creative Officer on this year’s series and that he will produce a bespoke image for each daily post. I am very touched by his generosity in being a part of this project and am already enjoying seeing the fabulous images he is creating. It is fitting that the first post of the series is written by Simon himself, my collaborator extraordinaire. You can find him on Twitter @SimonHeath1 or via his excellent blog. I really can’t recommend him highly enough! I am grateful to the very lovely Alison Chisnell for allowing me the opportunity to contribute to this annual series of blog posts. The theme for this year’s series is “Stories and Stakes” and Alison additionally challenged participants to identify their stakes in the ground. The phrase “stakeholders” gets bandied about an awful lot these days. It’s more evidence of the continual labelling of people, an effort to neatly box them up, part of the lexicon of taxonomy for the working world. Everybody has a stake in the great game of work – the disenfranchised; the unemployed; the self-proclaimed revolutionaries; NEETs; apprentices; interns; bloggers and commentators; consultants; politicians; clock-watchers; CEOs; HR; FM; banks; bakeries; technologists; astronomers and astrologers; scientists and soothsayers; environmentalists and entrepreneurs; every man, woman and child on the planet. The predicted Mayan apocalypse never came to pass in 2012. However, we did witness the apotheosis of the seismic financial crisis and, with the dawning of 2013, the appearance of some fragile green shoots of recovery. The danger now is that these green shoots will turn out to be merely the re-growing heads of the hydra that brought us so very close to the brink of the fiscal cliff. If you do what you’ve always done, you’ll get what you always got. 2013 should therefore have been an opportunity for us to examine what went wrong and take steps to ensure we don’t make the same mistakes again. For those of us who concern ourselves with making work better and in making better working lives to confront and call out bad practice, unethical and immoral behaviour and to propose how business might be made more socially useful. Wikipedia describes Advent thus: Advent is a season observed in many Western Christian churches as a time of expectant waiting and preparation for the celebration of the Nativity of Jesus at Christmas. The term is an anglicized version of the Latin word adventus, meaning “coming”. The changes required to truly, equitably re-shape work are societal and systemic. 2013 has indeed been a year of waiting. Of waiting and of talking; procrastination and prevarication. The modern day prophets of the workplace comfortably share a platform with the very businesses that have a vested interest in maintaining the status quo. Like all good works of fiction, the Bible contains some insightful commentary. In this case the evils of commerce and those who practise it at the expense of others. The main character, Jesus, makes a whip of cords and drives them all out of the temple, with the sheep and oxen. And he pours out the coins of the money-changers and overturns their tables. A better way of going about our working lives is not some spiritual crusade. It is grounded in practical actions and in the taking of personal responsibility in making it so. So, at this time of Advent, I’m using my stake to draw a line in the sand. The time for talk is past. The waiting must end. We’ve had our hackathons, we’ve read the strange truth about what motivates us, we’ve figured out who moved our bloody cheese, we’ve seen a better way to do the myriad things we know still have to be done, we know meetings are a waste of time and email a drain on productivity. We know our education system is broken and doesn’t prepare our children for the world of work. We have a multitude of tools at our disposal. We’re connected like never before. Our time has come. Our time to act. Advent 2013: What’s Your Story? The pumpkins have glowed, the fireworks have sparkled, crackled and popped and November is well and truly upon us. 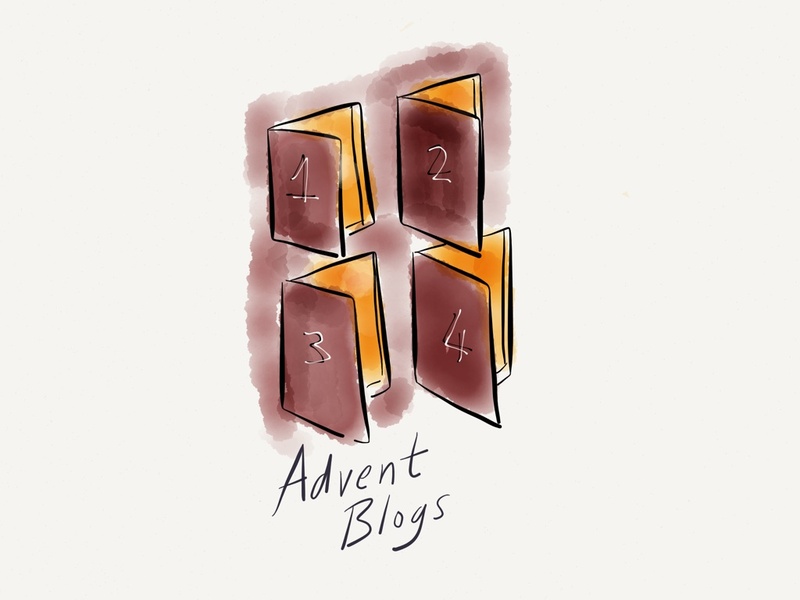 It is therefore my pleasure and privilege to ask you whether you would like to again take part in an advent series of blogs, where each daily post is contributed by a guest author and together they form an advent calendar for your…and my…enjoyment. Last year’s series was pretty amazing and lasted well into January. 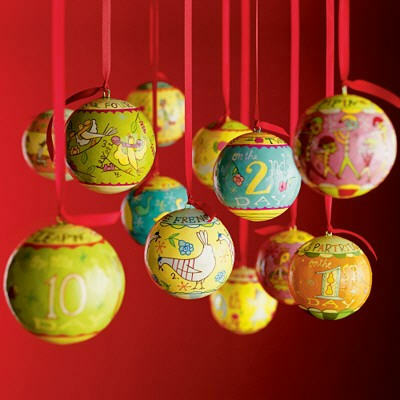 If you are new to this seasonal curation adventure, you can check out the posts here. The point is not to try to supersede the previous series of posts, simply to give time and space for people to share the stories they have, to reflect, to listen and to get to know each other that little bit better. 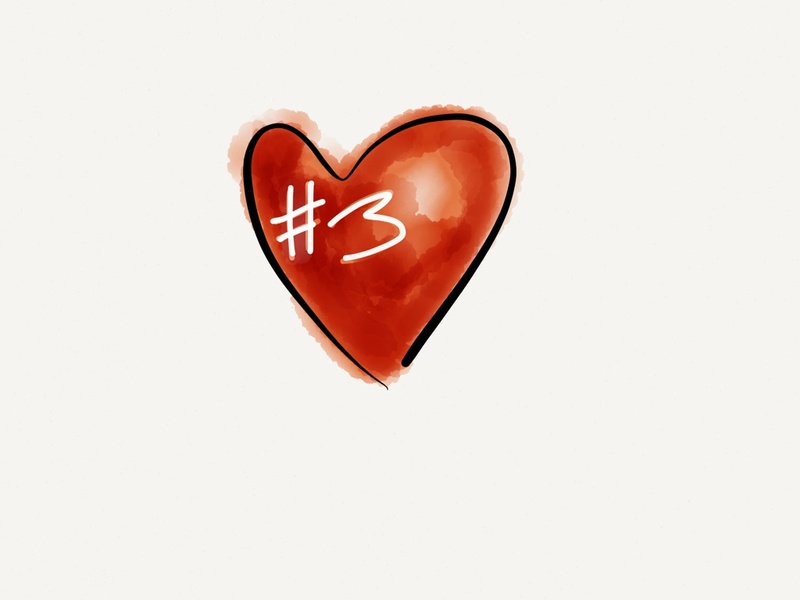 The posts are often very personal…and that’s mostly a good thing. There are very few rules: anyone can contribute, the posts have an element of personal reflection and a sense of ‘you’ in them…and I run them for as long as it takes for everyone who wants to, to have their say. Last year’s theme was Reflection and Resolutions: this year’s loose theme is Stories and Stakes. What is the story that you want to share this year? What have been your successes, your sticking points, your stakes in the ground? What is at stake for you next year, what do you want to be different, better, what will you be aiming for? If you would like to contribute, get in touch with me via the comments section below, via Twitter or by any means that you can find to track me down. I’d love to hear what you’ve got to say. When I started this blog two years ago, I happily posted the links to Twitter, but felt quite shy initially about letting any of my friends or work colleagues know that I was writing. This week marks the start of a new experiment, as for the first time, I will start linking my blogs to my profile on my work’s corporate intranet and publicising them internally. In many ways, it is no big deal, as lots of my colleagues know that I blog; some to choose to follow or check out posts, which I always appreciate. Yet, to be honest, it does feel a little different! So, why am I doing it and why now? A few reasons, really. Our intranet platform has the potential to be very social, yet we are really only starting to explore how we can best utilise it and adapt our communication styles to make the most of all of the possibilities it brings. And in common with many organisations, communication is frequently raised as an issue and something that we all need to work at to improve. Written communication is only part of that, of course, but hopefully every little helps. It is also easy to forget how others see us, and recent feedback to the Board from the delegates we sent to One Young World made it clear that many staff perceive senior managers as distant and inaccessible, which was a good nudge to try some different things. Will it make any difference? Time will undoubtedly tell. More than anything, it feels to me like squaring the circle between work and home, colleagues and friends, corporate and social. Perhaps they are not as different as we sometimes think. What are you trying that’s different? 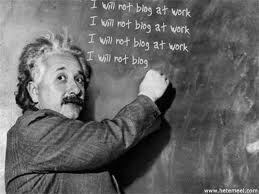 Any thoughts about personal blogs and corporate audiences? I’d love to know.